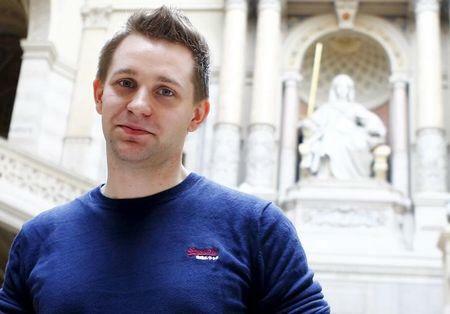 VIENNA (Reuters) - Austrian student Max Schrems's attempt to bring a class-action lawsuit against Facebook over its privacy policies will head to Austria's Supreme Court to determine whether such collective legal action is allowed, his group said on Monday. The law student has claimed 500 euros ($531) in damages each for the more than 25,000 signatories to his lawsuit - the latest in a series of European challenges to U.S. technology firms and their handling of personal data. At issue is whether the claims can be combined into one in Austrian courts. An appellate court has let Schrems file a personal claim but not allowed a class action to form, his Europe-vs-Facebook group said. "It would not make a lot of sense for the court or the parties before it to file these claims as thousands of individual lawsuits, which we can still do if a 'class action' is not allowed," Schrems said in a statement. "We therefore think that the 'class action' is not only legal but also the only reasonable way to deal with thousands of identical privacy violations by Facebook." 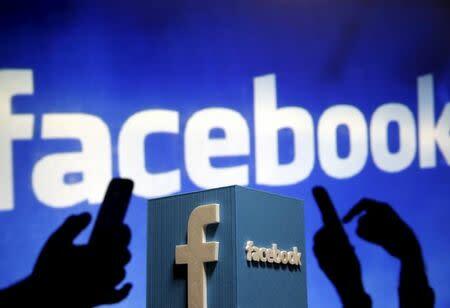 Facebook, whose international headquarters are in Ireland, has denied any wrongdoing and sought to block a class action suit. Ireland's High Court last month ordered an investigation into Facebook's transfer of European Union users' data to the United States to make sure personal privacy was properly protected from U.S. government surveillance. The court told the Irish Data Protection Commissioner to launch a probe following a landmark ruling by the European Court of Justice last month which struck down the Safe Harbour agreement that had allowed the free transfer of data between the European Union and the United States.